“Diagnosis of cancer is striking and unexpected – it turns your whole life upside down” says a relative of a person with cancer. People who take care of a relative or friend affected by cancer have a lot of questions about cancer, what it means for them and for their loved one as well as for themselves, and how to face the situation, both emotionally and practically. Their own health, well-being and inclusion in our society is at stake. Encourage them to evaluate and organise the support they may need. 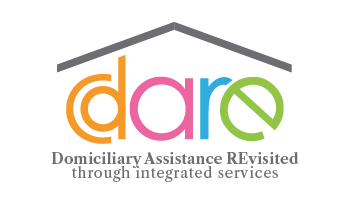 How to cope with caregiving? How to maintain one’s own level of wellbeing? 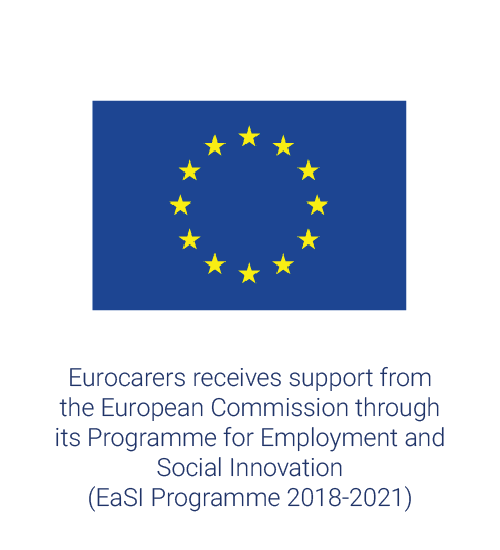 How to combine care and employment? What are the different phases of the disease? 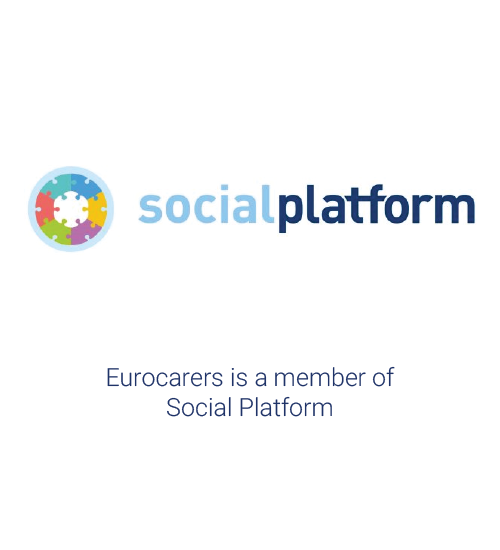 Eurocarers’ Cancer Toolkit addresses the key aspects of cancer caring, providing information, testimonies and pieces of advice in the form of an accessible and interactive website. 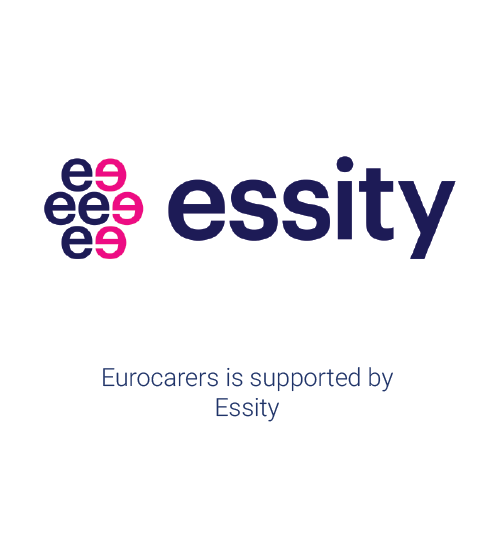 Besides, practical information on rights and support available to cancer carers in 10 countries (Belgium, Estonia, Finland, France, Germany, Ireland, Italy, Slovenia, Sweden, Portugal) will be added to the online Toolkit in the coming days, as well as translations of the Toolkit in the 8 corresponding languages. 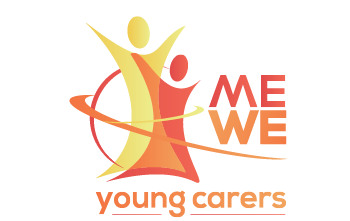 This website might be useful for carers, as well as for professionals and volunteers supporting them.